Preheat oven to 350 degrees F. Line a 9×13 baking dish with parchment paper. In a large bowl, combine quinoa, green chiles, corn, beans, tomatoes, Gordo’s Cheese Dip, cilantro, cumin, garlic, onion and chili powder, salt and pepper, to taste. Spoon the filling into each bell pepper cavity. 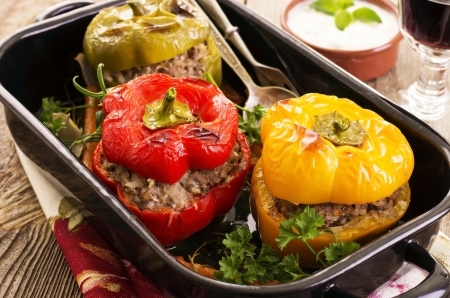 Place on prepared baking dish, cavity side up, and bake until the peppers are tender and the filling is heated through, about 25-30 minutes. 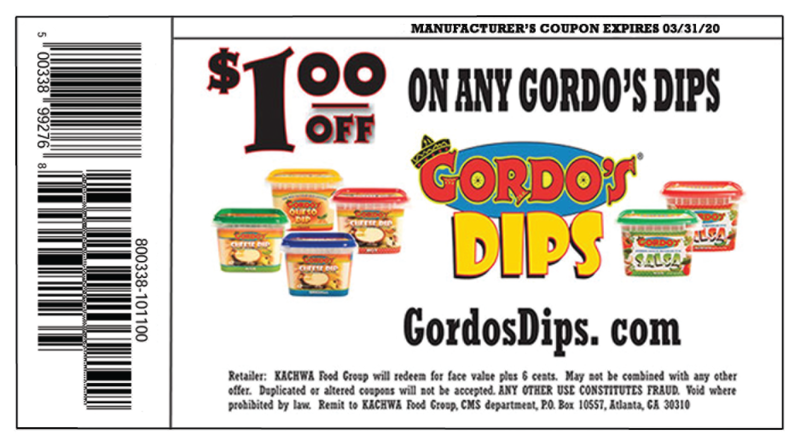 Top with sour cream or extra Gordo’s Cheese Dip.